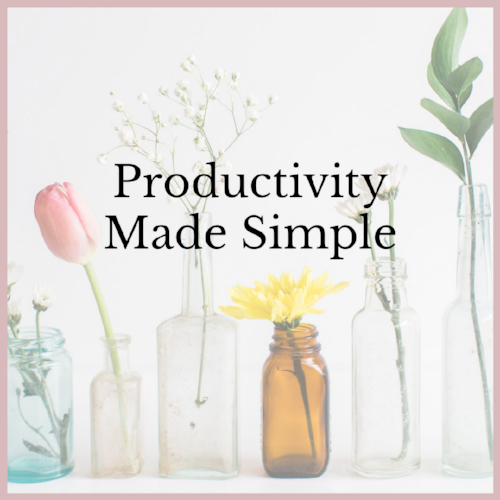 I've just sent you an email to confirm your registration on Productivity Made Simple. If you can't see it in your inbox please check your Promotions and Spam folders ... emails are pesky things and don't always end up in the right place! Adding louise@bettylouonline.com to your safe senders list will ensure you don't miss anything. If your welcome email is nowhere to be seen, drop me a line at louise@bettylouonline.com and I'll get it sorted! I'm looking forward to getting started on Sunday 16th September!